Inspire and praise kids with Fabuloso! 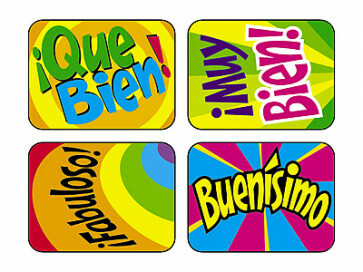 Spanish reward stickers. Large, fun stickers ideal for all occasions!